Sadh Sangat Ji, the SikhNet team has been hard at work creating the all new Gurbani Media Center Mobile App that tens of thousands use every day to listen to Gurbani Kirtan. Today is a call volunteers. I’m looking for a few committed sevadhars who love to listen to Gurbani Kirtan and are willing to spend some focused time in the next few weeks. I’m looking for Gurbani Kirtan lovers who can create one or more custom Gurbani Media Center playlists (like Spotify/Apple Music) for the brand new app we are working on! You should be familiar with various styles of kirtan and musicians to help create some of these new playlists. If you help out, your playlist could be featured on SikhNet and the new Gurbani Media Center app, and enjoyed by tens of thousands of people! The idea behind this is to have a quick easy mood/genre playlists that people can listen to without thinking about a specific musician. It’s more related to the mood of the listener, time of day, music preference, etc. It will also help to expose listeners to Kirtan they have never head by musicians they may not be familiar with. We are working to release the new GMC app early in 2017 so needing people who can commit to creating one or more playlists in the coming weeks. Basically ASAP…though before end of December would work. Step 1. Please contact me to let me know you are able to help and let me know what playlist ideas you have based on the below categories. Step 2. To Get started go to the Gurbani Media Center, register (if you don’t have a login yet). If you already have a sikhnet login go ahead and login. Step 3. 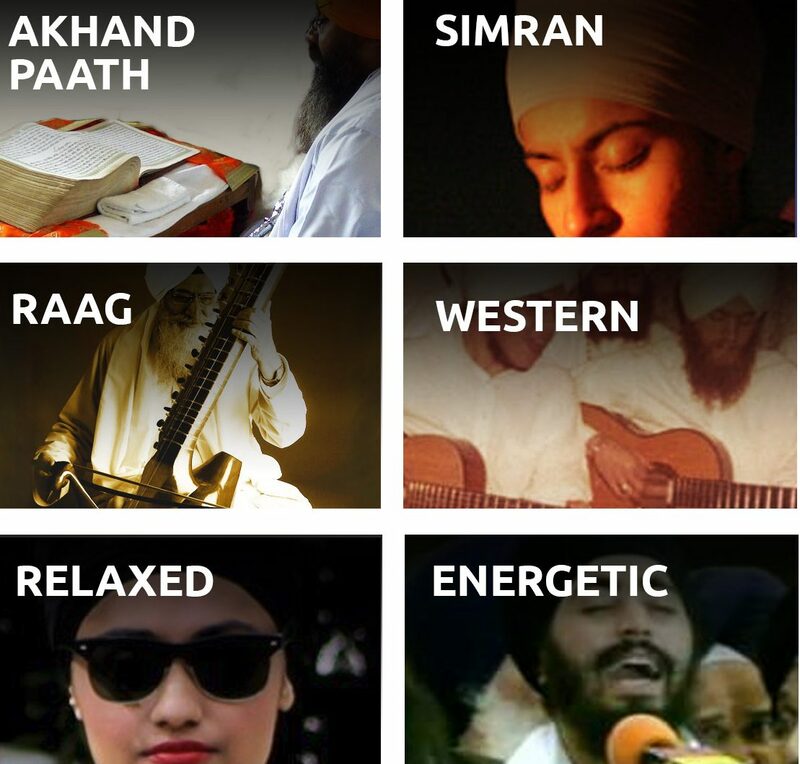 Start browsing through the Kirtan on SikhNet. On each page there is an option to add a track to a new or existing playlist. This cannot be done in the GMC app yet and can only be done on a computer/web browser). As you browse through different musicians and kirtan you can add audio to one or more audios to the playlist. Step 4. Once you have finished creating the playlist you can then let me know so I can check it out! Each playlist playlist has a unique web address that you can copy and send to me. How many audio tracks in a playlist and which artist? Hoping to have 40-100+ tracks to start for each playlist and then build over time. Also while playlists could be one musician, we are also looking to create playlists with multiple artists relating to the playlist category so that it is more of a “mix tape” and variety of kirtan fitting that style. So that you get an idea of what we are looking for here is a draft list of categories that we are considering for the new Gurbani Media Center. Sub items are meant to give idea of what kind of content might be under it. Japji, Rehiras, 5 banis etc.